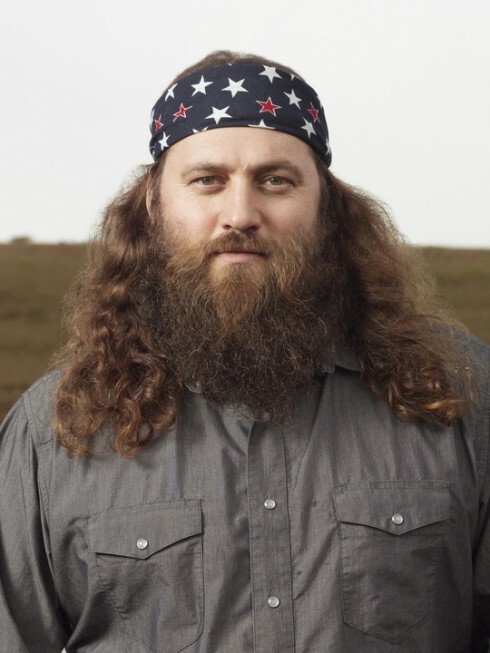 Duck Dynasty‘s Willie Robertson is always walking a fine line. On one hand, he is the CEO of a multi-million dollar business, on the other . . . he’s a Robertson. Being a Robertson seems to mean many things. Of course, being a duck hunter is a big part of it, but Robertsons also have to be open to shutting down business to take impromptu road trips in stolen RV’s, hunting frogs on private golf-courses, and waging all out war on beavers. But, even if there’s a bit of latitude for Willie to be a Robertson and try to act like an upstanding member of civil society, there’s one thing that no Robertson can do without–a great big, shaggy beard. 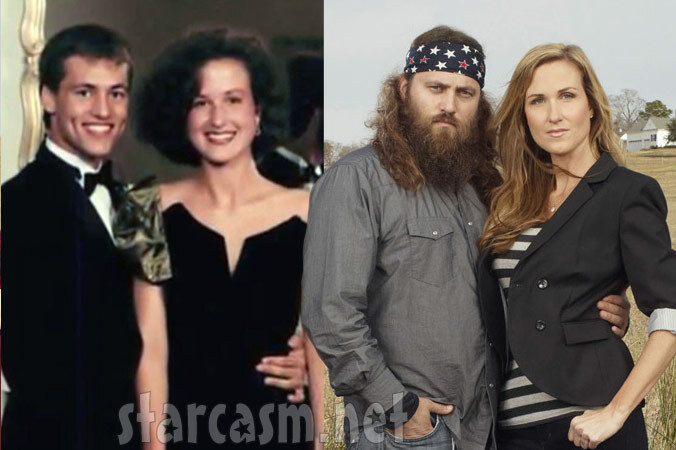 But, those beards don’t grow overnight, and (apparently) the Robertsons aren’t born with them. So, it was only a matter of time until some pre-bearded Robertson pictures showed up on the internet. 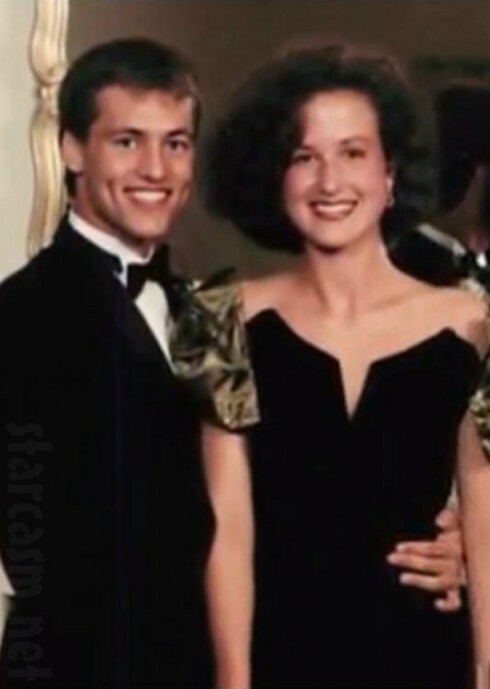 Thanks to Texasbowhunter.com, we have what looks like Willie’s prom photo with his future wife (and Duck Commander office manager) Korie Robertson. What a couple o’ cuties! But, we shouldn’t let the squeaky clean normality fool us. Don’t you know that Jase must have been somewhere around a corner putting a potato in Willie’s exhaust pipe or slipping a frog into his date’s purse? 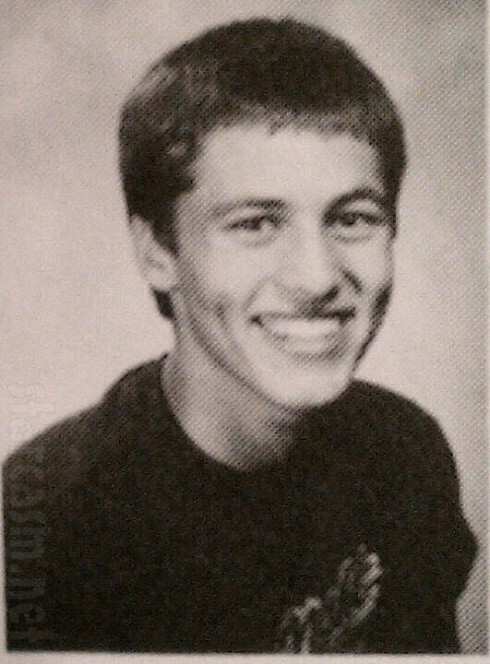 And, here is another one from Tacomaworld.com that looks like it might have come from Willie Robertson’s yearbook. That prom pic wasn’t a fluke. Young Willie’s kinda cute! Wonder where those rugged good looks came from? 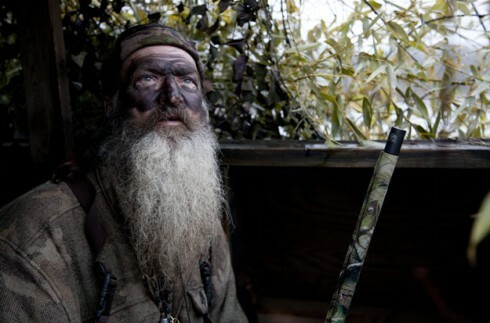 It is a bit tough to believe, but the photo below is of Willie’s dad, Phil Robertson. 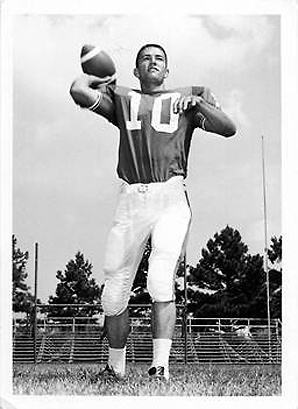 Rumor has it that Phil played College ball at Louisiana Tech with Terry Bradshaw, was drafted to the NFL, and passed it up because football season interfered . . . with duck hunting. It appears that Phil kinda fell in love with the eye black! Martin from Duck Dynasty engaged to Brittany Brugman!